Quiz: Are You a School Food Expert? 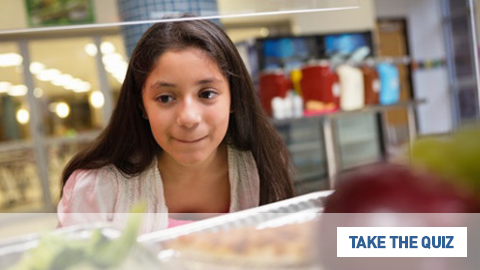 Kids are heading back to school, and that means bustling cafeterias and thousands of lunches served. Updated nutrition standards have changed school foods for the better in a lot of ways. 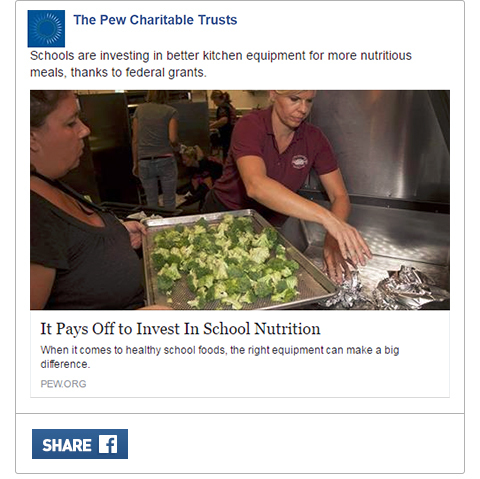 Think you know school nutrition? Take our quiz to see if you can make the grade. With a cramped, outdated cafeteria, Perry County Central High was limited in its efforts to boost nutrition and participation in school meals. But thanks to a USDA grant to renovate the space, the school was able to put healthy choices front and center. 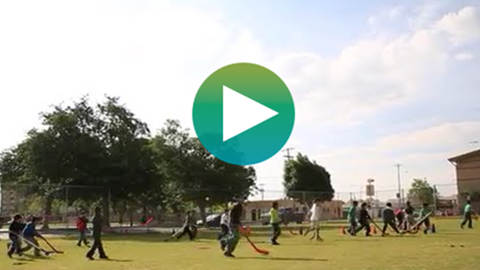 Students in El Paso, Texas, learn about health and fitness throughout their school day, thanks to the school district's Get HIP Now program. The initiative ensures that kids learn about well-being before, during, and after classes. This month, a new report on school fundraiser policies and practices that follow the Smart Snacks rules will be released. Join Healthy Eating Research, Boise State University, and the Kids' Safe and Healthful Foods project on Friday, Sept. 9, for a webinar to learn more about the report's findings. 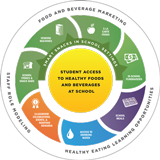 Many components of the school environment influence students' access to healthy foods and beverages. 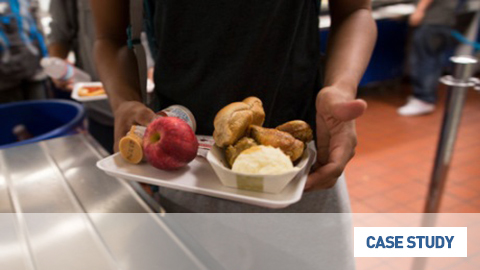 To help schools implement policies that promote healthy choices, the Centers for Disease Control and Prevention has created a new resource: the Comprehensive Framework for Addressing the School Nutrition Environment and Services. 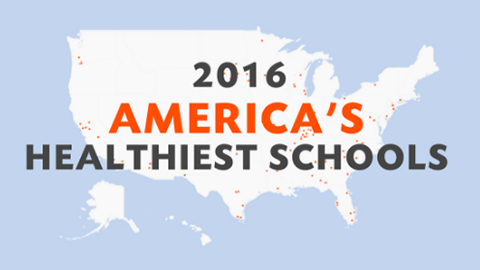 Which Schools Are America's Healthiest? Throughout September, the Alliance for a Healthier Generation will recognize schools across the U.S. that have led the nationwide movement to create a culture of health. Eating healthier foods like whole grains, fish, and fruits and vegetables could lead to better thinking, and better students. According to a new study of children and adolescents, a long-term healthy diet is associated with better executive functioning���the mental skills that help you get things done.